HpE Process understand hygiene is a crucial part of food processing. Incorrect cleaning can lead to loss of production, poor product quality or product contamination leading to a product recall. 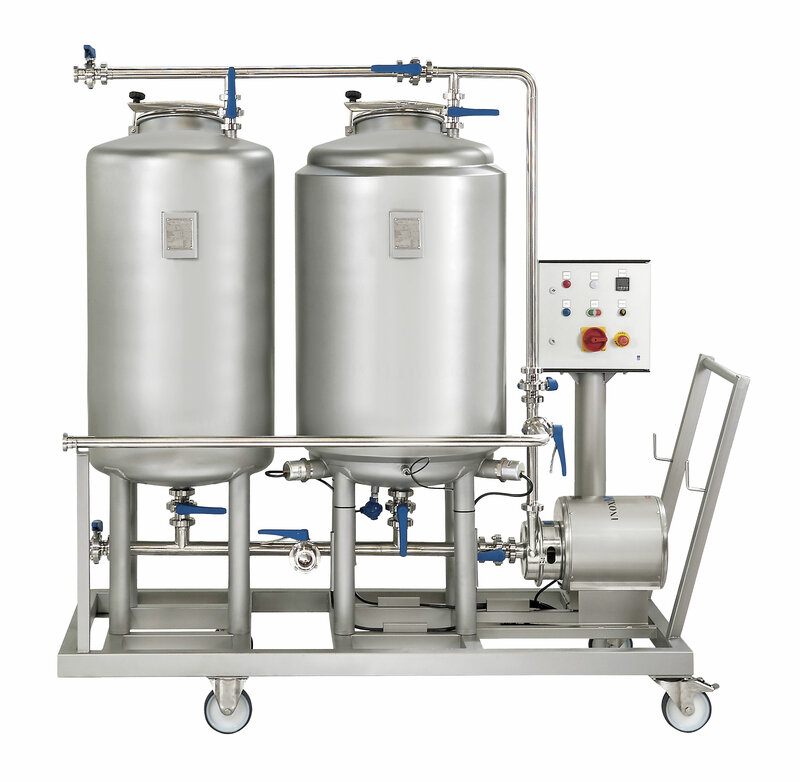 It is important to make Cleaning-In-Place (CIP) simple, easy and suitable for any business size, with that in mind, we are able to offer manual and automatic CIP Skid Systems. 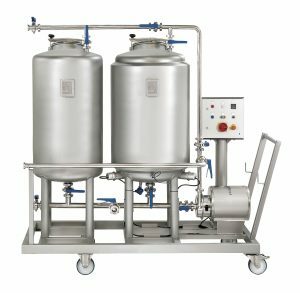 A typical system will include an installation tank, CIP send tank, CIP return pump, Dosing Pump, Heating coil, Butterfly valves (Manual or Automatic) and a control panel.